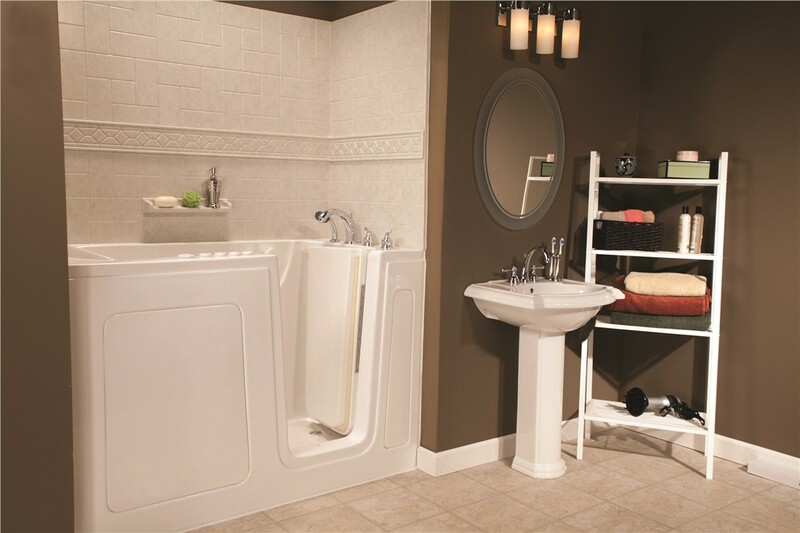 From accessible showers to walk-in tubs, we can make your bathroom a more functional, safe space. Having a safe, functional bathroom is essential in any home, and that’s even more important when you have household members with mobility challenges or loved ones who want to age in place. At Miler Home Renovations, we specialize in helping our customers design custom bathrooms that are both accessible and luxurious. 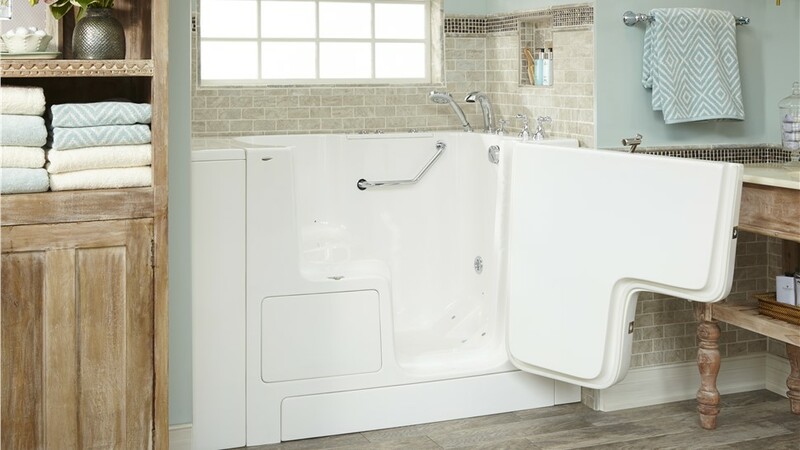 Whether you need the functionality of a walk-in, safe bathtub or want accessible showers that allow for easy wheelchair access, we have the products and services you can count on to turn your bathroom into a beautiful, functional retreat. 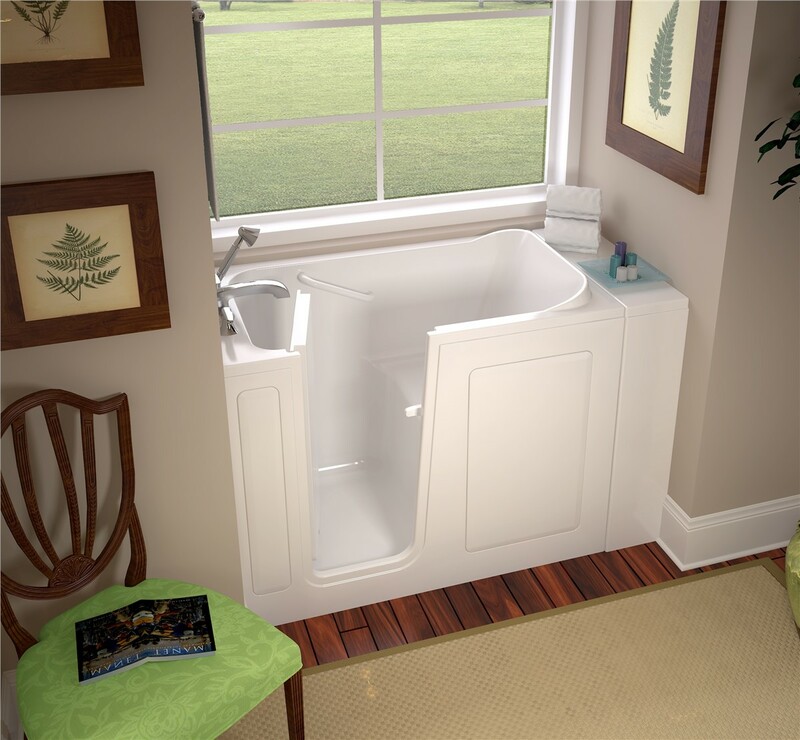 Our accessible bathroom company understands that quality, safety, and style are all major concerns for homeowners looking for a bathroom renovation. 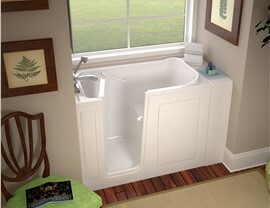 During a free, in-home estimate, we’ll discuss your needs and budget to ensure that you are getting the accessible bathtub or shower model that fits your lifestyle. From there, our expert crew can get your safe bathtub, shower, and accessories installed in as little as one or two days—saving you time and money when you need it the most. 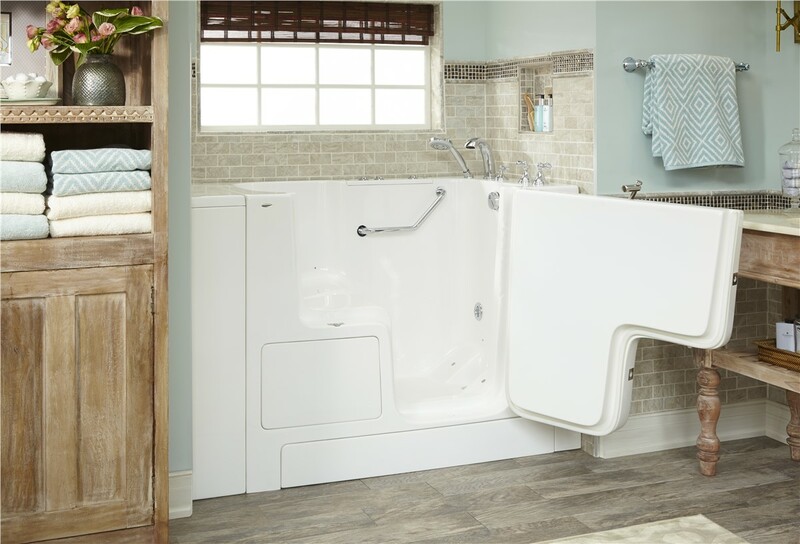 Everyone deserves to have a bathroom that supports their needs, and Miller Home Renovations is the accessible bathroom company you can trust to deliver solutions that will improve your bathroom’s style, comfort, and performance. 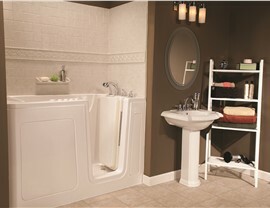 To learn more about our Portland, OR accessible bathtubs, showers, and more, just give us a call. 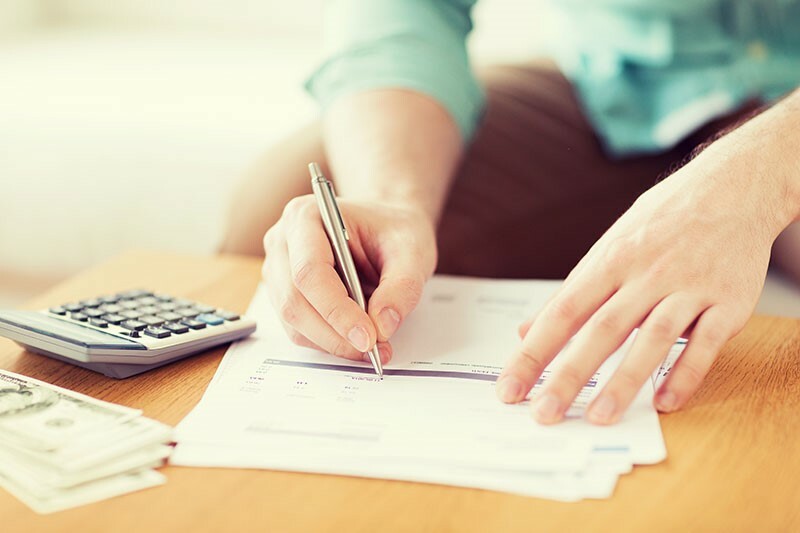 You can also fill out our online form today to request your free consultation and estimate.